Gun control advocates in California have pushed to limit internet ammunition sales, ban large-capacity magazines, require sellers to have licenses, raise taxes on bullets, and mandate serial numbers or other traceable markings on ammunition so that the police can more easily track them. 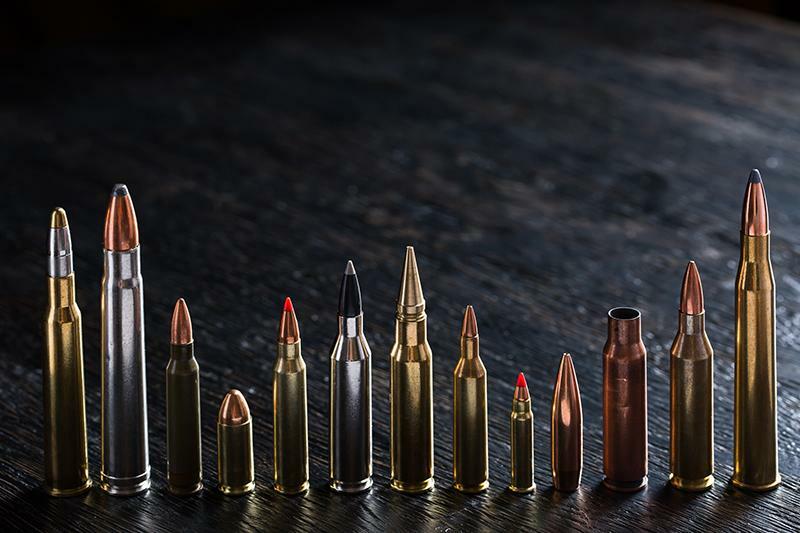 Outside a handful of states, virtually none of these regulations apply to ammunition. But in Sacramento and in Los Angeles, elected officials passed local laws requiring ammunition dealers to keep detailed logs of sales long ago. In January of this year, a state restriction on internet sales went into effect, preventing online buyers from having bullets delivered directly to their homes. Instead, ammunition must be shipped to a licensed dealer so that the police can run a background check. Currently, the buyer must show government-issued identification, which the seller electronically sends to the police department, along with information about the quantity and type of ammunition purchased. Next July, California will begin requiring stores to conduct point-of-purchase background checks on ammunition buyers. Typically, background checks will not be required for people purchasing bullets at gun ranges for use on-site. Critics such as Lawrence Keane, senior vice president of the National Shooting Sports Foundation, said the new ammunition rules were burdensome to law-abiding gun owners, including hunters, range regulars and sports shooters. He added that they offered minimal crime-fighting utility for police and imposed unfair costs on gun sellers and makers. New York is the only other state with a similar requirement, but its rollout has stalled amid political pushback and an inability or unwillingness to finish building the database required to conduct these background checks. On the other side of the debate, Jesse Figueroa, a manager at M & J gun store in downtown Sacramento, said that he was glad the ban on home deliveries of online ammunition purchases would drive more customers to his store. But he dismissed other rules, like microstamping and ammunition record-keeping, as futile in stopping criminals from using guns. Originally reported by The New York Times, read the full story here.